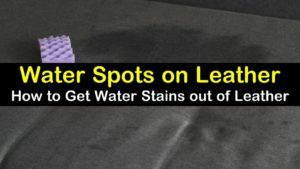 Whether you have stains on your clothes, in the carpet or rugs, garage or on your driveway, these spots are both annoying and unsightly. They take away from things being at their best and looking clean. 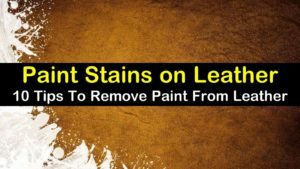 Depending on the type of stain you have and the material that is marred, there are a variety of different ways to deal with stains. Ink stains are not just irritating; they are obvious since most of them are red, black, or blue. There is no hiding these blobs. Getting ink out of clothes and other areas is usually straightforward. Basic household ingredients are used to eliminate ink. Items like rubbing alcohol, hairspray, vinegar, salt, milk, and laundry detergent can all be used to pre-treat ink stains before laundering. They just take a little elbow grease for scrubbing them out. 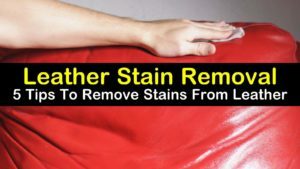 Getting blood out of carpet or clothing can sometimes be challenging to remove, particularly if they have dried and set. 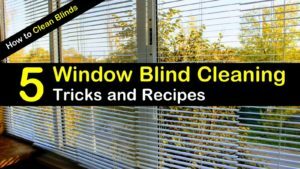 Tackling these stains with dish soap and cold water sometimes does the trick. 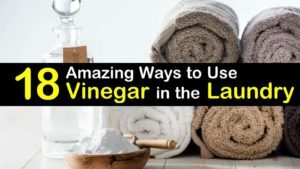 For stubborn blood stains, try ammonia, hydrogen peroxide, or a solution of vinegar, water, and baking soda. 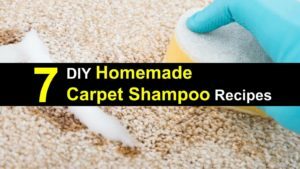 There are many other ways to remove additional stains from the carpet with homemade recipes from everyday household materials. 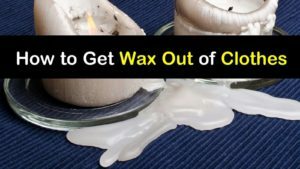 Additionally, to remove oil stains from concrete is another very common problem around the house. 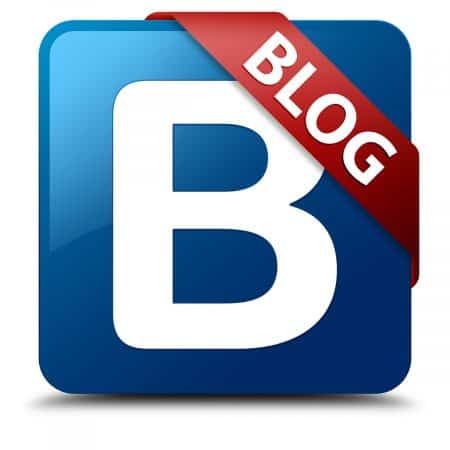 The culprit is often a dripping oil pain under your vehicle. 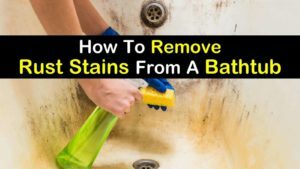 Getting rid of these stains usually involves one of two methods. Powdered laundry detergent and hot water scrubbed onto the concrete oil stain work well. 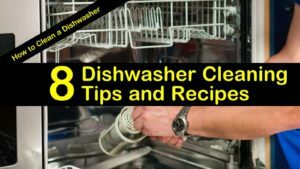 At other times, a recipe using turpentine, hydrated lime powder, and dish soap works best. What Is The Best Way To Get Chocolate Milk Out Of A Shirt? What Is The Best Carpet Stain Remover For Chocolate? How To Clean Leather Boots With Salt Stains? 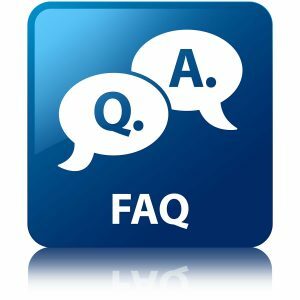 Whats The Best Cleaning Solution For Commercial Carpet? What Is The Best Way To Remove Lipstick Stains? Can I Use Coke To Remove Rust Stains From Concrete? How To Get Blueberry Stains Out Of A Shirt With Appliques? What Is The Best Way To Get Rid Of Deodorant Stains On Black Shirts? Which Is The Best Way To Remove A Coffee Stain From Carpet Without Stain Remover? 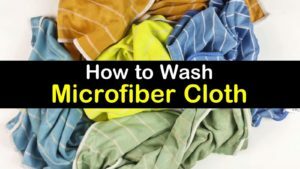 How To Get Grass Stains Out Of Clothes? 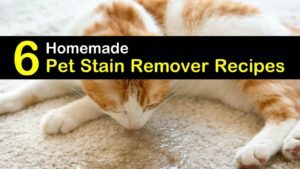 Which Is The Best Carpet Cleaner Solution For Pets? 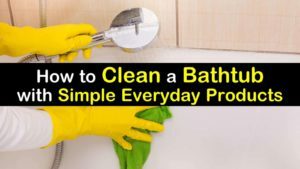 Is It Possible To Clean Carpet Without Shampooer By Hand?